What does the RE/MAX brand mean to a few good agents? Reno’s Top Agents talk about what the RE/MAX brand has meant to their business. What has the education at RE/MAX Realty Affiliates meant to your business? Reno’s Top Agents talk about what the education at RE/MAX Realty Affiliates has meant to their business. What is the culture at RE/MAX Realty Affiliates like? 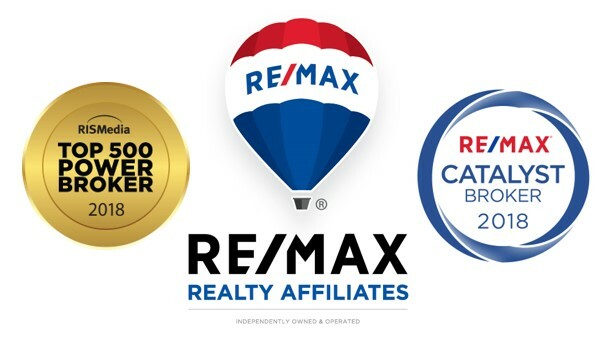 What kind of support do you get by being at RE/MAX Realty Affiliates? What have you learned from Amy Lessinger that has helped you with your business? What is the single biggest value to being at RE/MAX Realty Affiliates? What do you say to agents that believe RE/MAX Realty Affiliates is too expensive? What do you love about RE/MAX Realty Affiliates? How have referrals changed your business at RE/MAX Realty Affiliates?